Keeping our synchronization with the development taking place in this industry, we are engrossed in delivering a broad range of Special PCD Tool. Being a well-distinguished company in the market, we are into offering PCD Reamer. We are indulged in manufacturing and supplying wide gamut of PCD Cartridges. Latest machinery and advanced technology are employed in the manufacturing process following standards and norms of the industry. To ensure safe transit of cartridges at clients’ destinations, we pack these in premium quality packaging material. 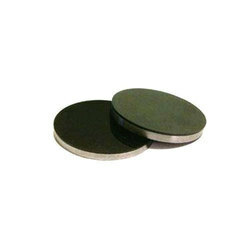 Description - we can supply you special PCD/ CBN tools as per customer requirement. 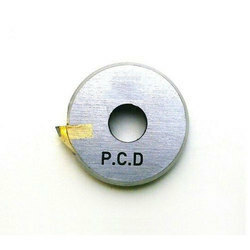 We are offering PCD Diamond Tools to our client. Eskayjay customers are using turning tools (Shank Tools) directly fixed to the tip in the shank. We are highly acknowledged organization engaged in presenting remarkable range of PCD Reamer. Srs Diamond Tools Pvt. Ltd.